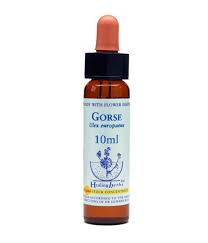 Pure essential oil (wild) distilled from ‘cymbopogon’ species . 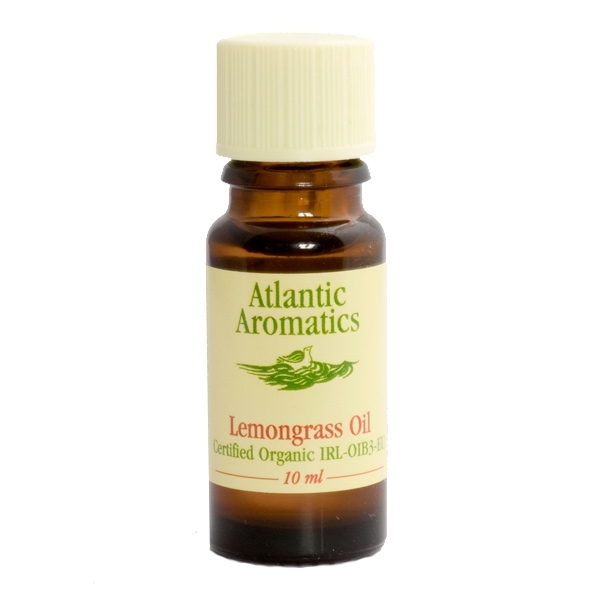 Used in an oil burner, Lemongrass Oil will freshen, deodorize and disinfect the air. Lemongrass has a traditional use as an insect repellant. between 5 and 15 drops to the bowl of the burner and fill with water. For a stimulating bath, dilute 4 drops of Lemongrass Oil in a half egg cup of vegetable Oil and add to the bath water. other strong smelling oil of your choice onto the filter inside your hoover. move around the house or office. Pure essential oil distilled from cymbopogon citratus.